Good day people! Are you excited for the Holidays as much as I am? 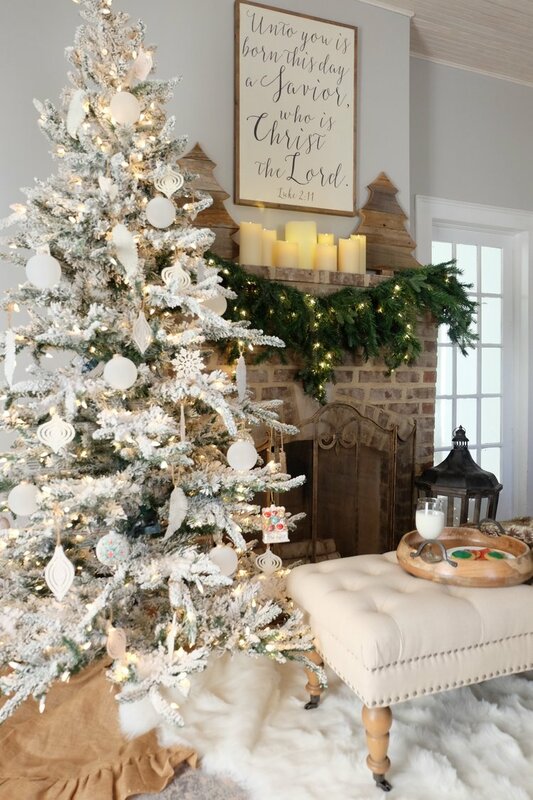 I think that it is the perfect time to start preparing your home and bring the festive atmosphere. 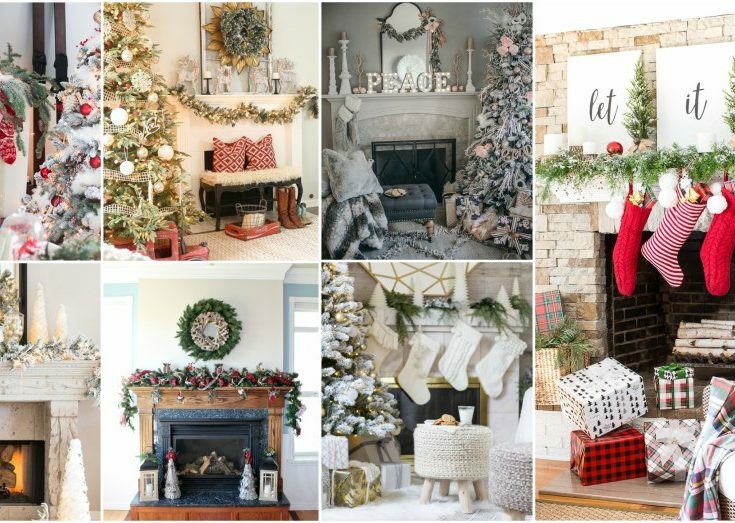 If you have a fireplace in your living room, then it is a must place to decorate. Don’t have an idea on how to do it? 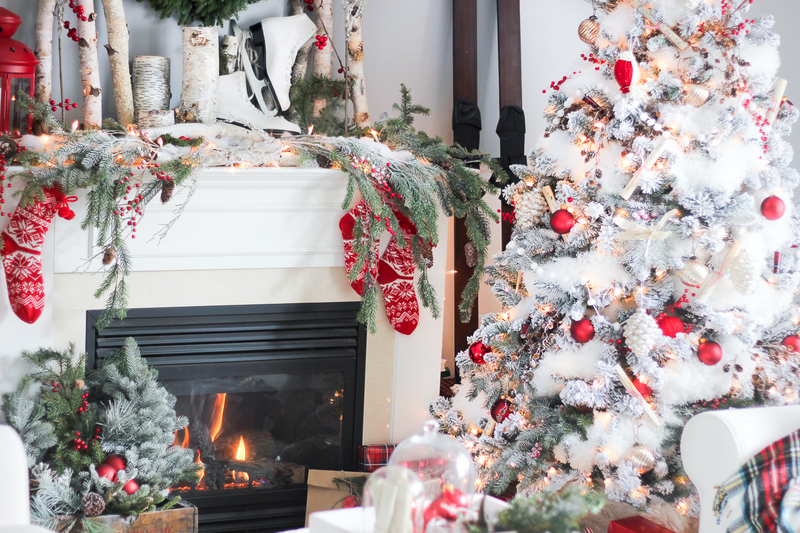 Check these Christmas mantel decor ideas and make it look cozy! 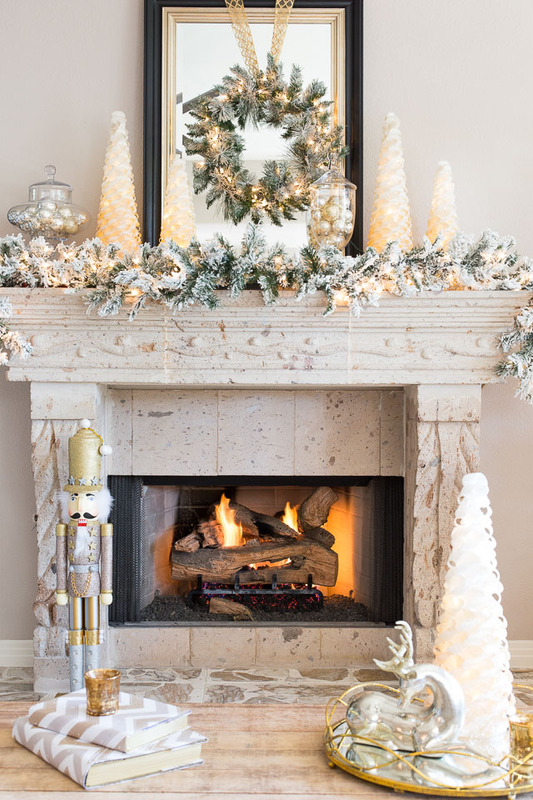 There is something special about a fireplace. Despite for warming the room, it gives a warm look to the living room. I love the way that it brings coziness into the space. 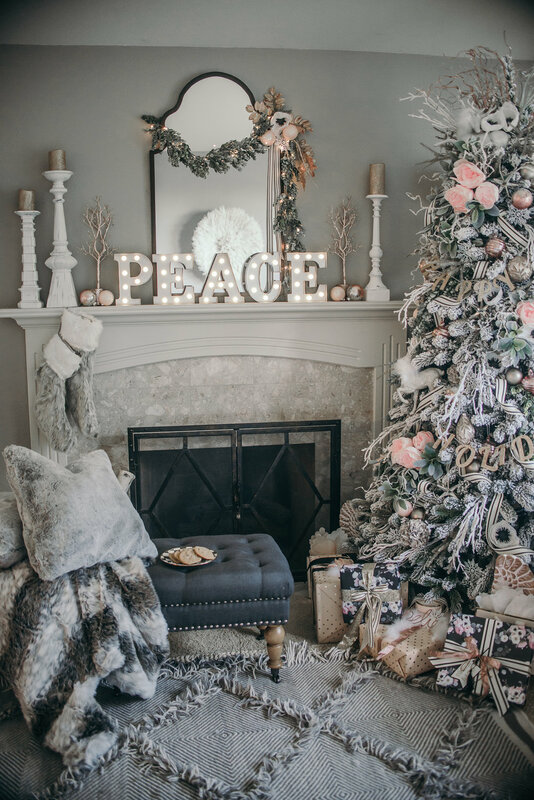 And when you decorate it, the mantel will look stunning! 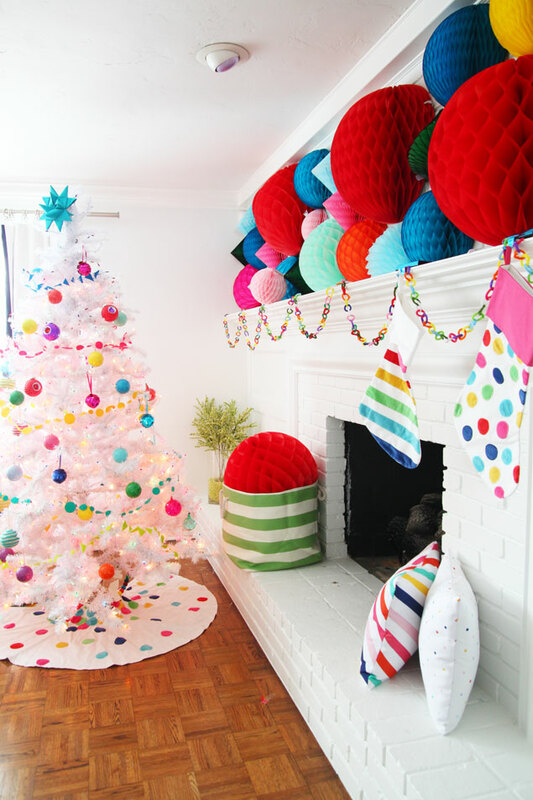 It will make your living room look like one of those you see in the Christmas movies. So, where to start from? 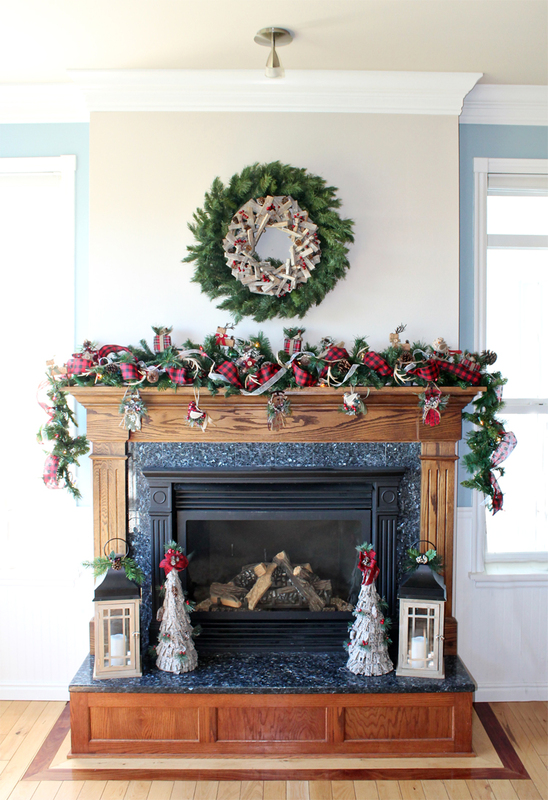 Better start with a green garland that will freshen the look. It is a base for the things that come up next. 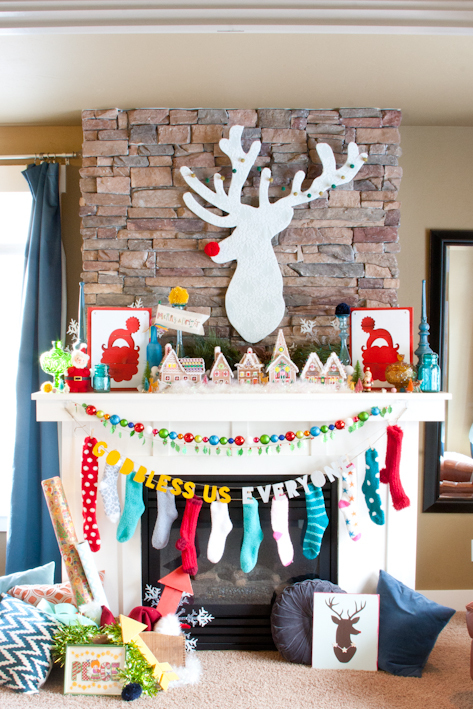 The space above the mantel should be decorated too. 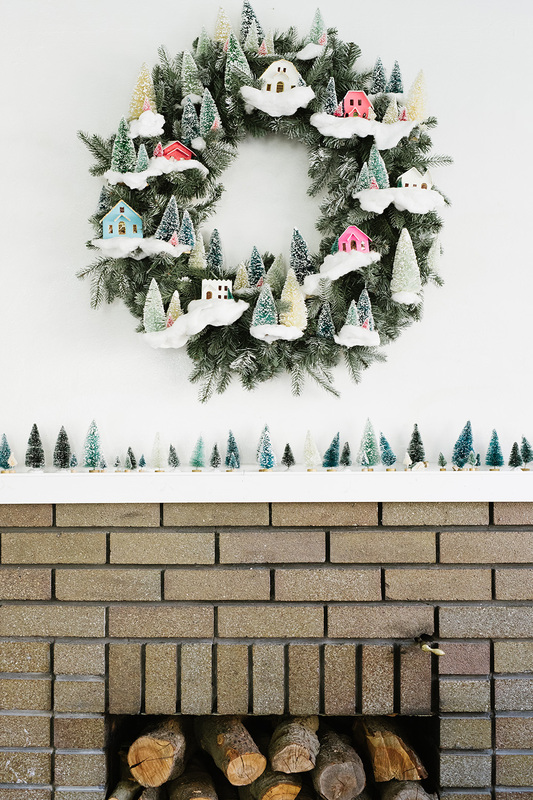 You can add a decorative Christmas wreath. Or, you can add a frame that will anchor it. Professionals would advice you to achieve balance by placing same items on the both sides. 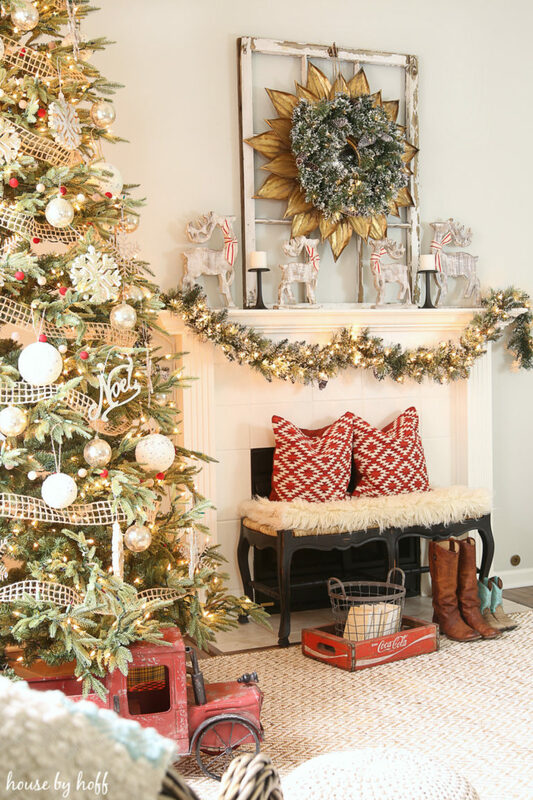 This is the commonly used trick that will make your decor look excellent. You can always include a fun message too. It will look so warm and welcoming. 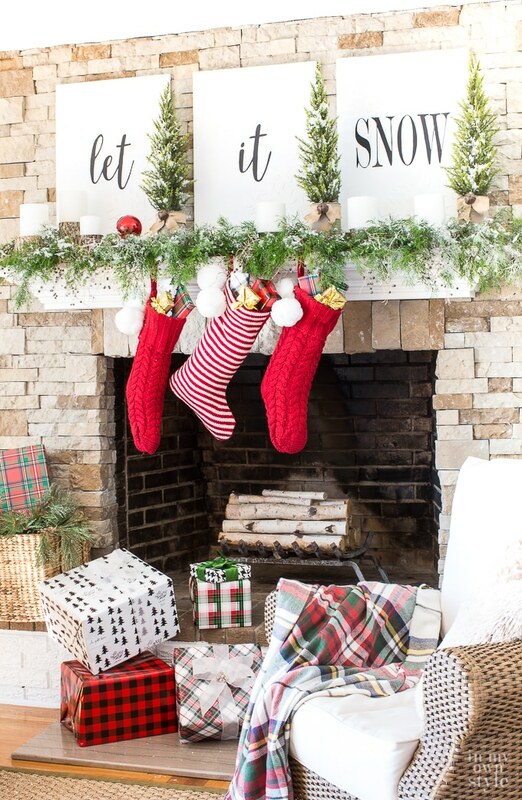 Do not forget the stockings! They are a classic element that you should not miss having. 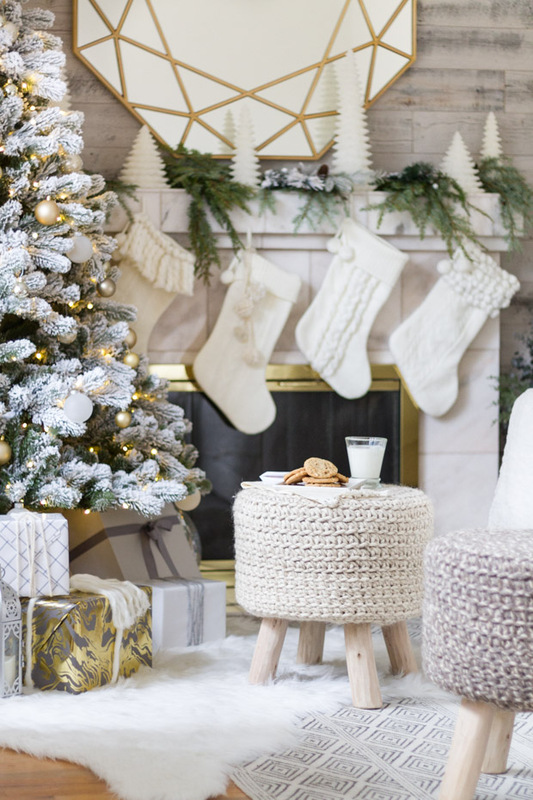 Kids will be so happy if their stockings are filled with gifts!